Vocal ensemble/choir and pianist for weddings, parties and other events. Eurythmia Ensemble (classical/sacred) and Collavoce (jazz/folk/pop/musical theatre etc) will add an uplifting and vibrant sound to your event. Suitable for both civil ceremonies and church weddings. 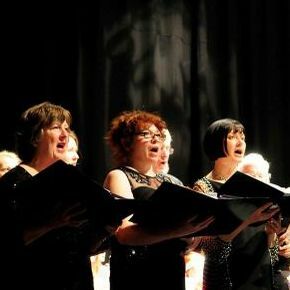 Whether you require 3, 4 or 34+ singers accompanied by pianist look no further.